March 1st, 2nd, & 3rd – Get Social with These Things to do in McAllen! Make new friends this weekend with so many social activities and fun things to do in McAllen! From live music and planting trees to viewing art! Starting at 8:00 PM, you can listen to the Valley Symphony Orchestra play soundtracks from the Big Hollywood Era. Dress up and give a hooray for Hollywood at the McAllen Performing Arts Center. Tickets can be purchased online or at the box office. 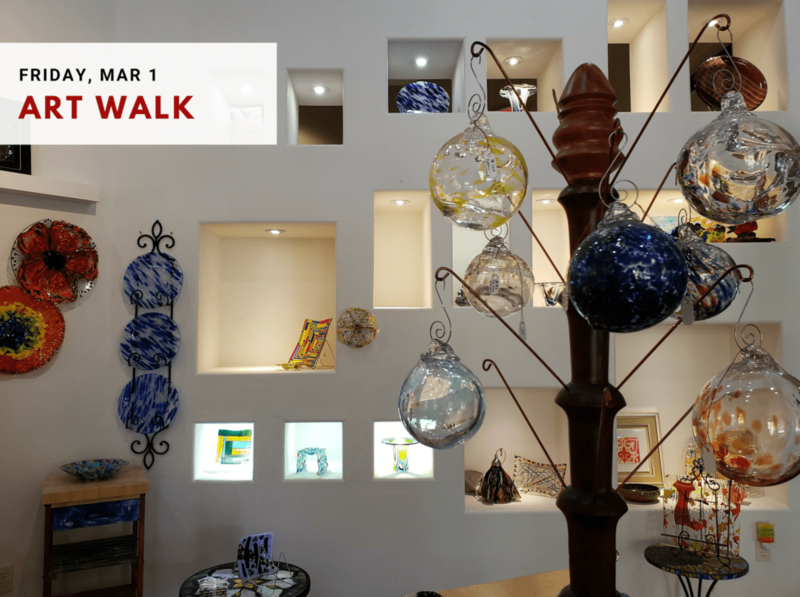 Only three more McAllen Art Walks are planned before summer begins! Head out to the Art District for live music, the food park, and shopping at local vendors. Places that participate include the McAllen Creative Incubator, the Old Wine House, and Stained Glass McAllen. Celebrate Arbor Day at the McAllen Municipal Park! Enjoy live music, timed 5K or 10K runs, a Kids 1-Mile Run, or the Educational Tree Workshop. There will be medals, t-shirts, and free trees (until supplies last)! Register online to run from 7:00 AM until 12:00 PM. 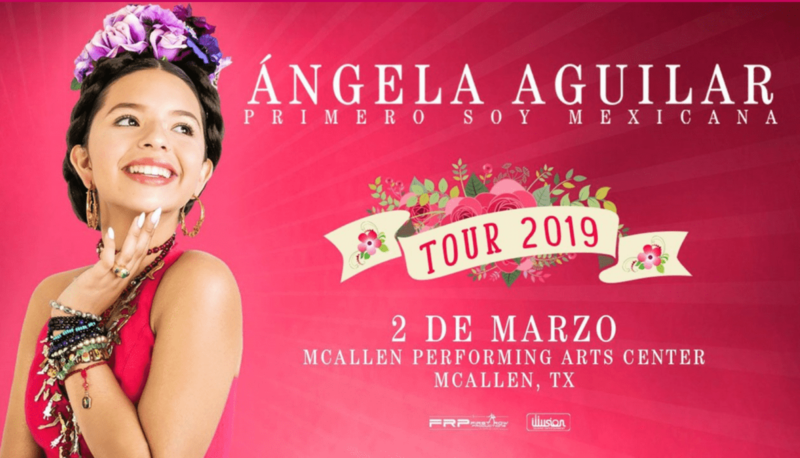 Catch Grammy Award-winning artist Angela Aguilar live at the Performing Arts Center. Hear some of Aguilar’s top ranchera hits starting at 8:00 PM. You can purchase tickets at the box office or through Ticketmaster. 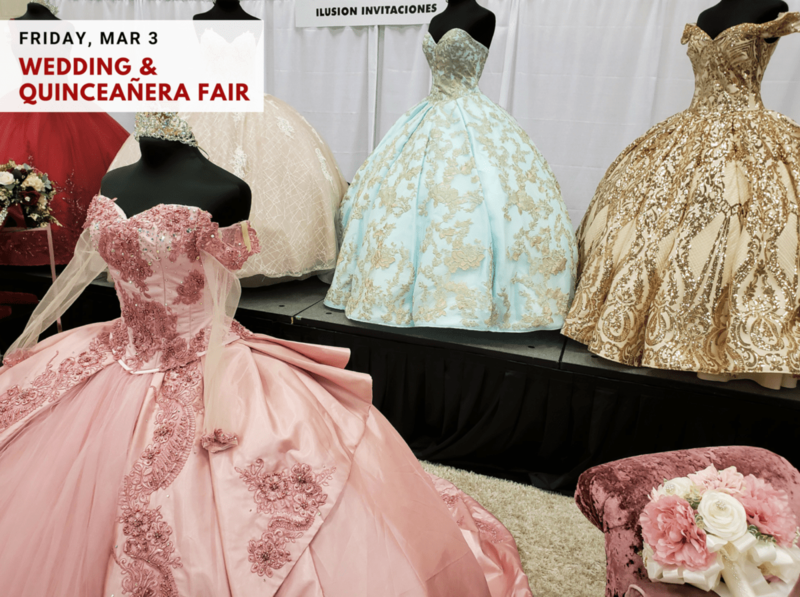 Don’t miss out on the upcoming Wedding & Quinceañera Fair where you can see layouts from many amazing vendors. This event is from 1:00 PM until 5:00 PM and costs $14 to enter at the McAllen Convention Center. 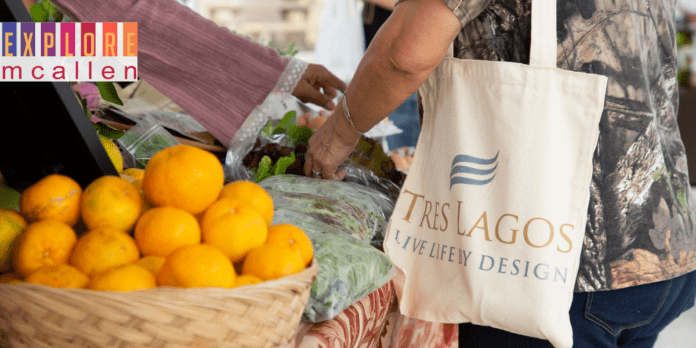 Get your grub on with local eateries and crafts at the Tres Lagos Farmer’s Market. Get your taste of fresh produce and homemade sweet treats. This event is open from 2:00 PM until 5:00 PM. Did you see or do something awesome this weekend in McAllen? Show us on Facebook, Instagram, or Twitter! Share your events happening in McAllen with us, too! Previous articleQuench Your Thirst and Get Some Grub at These Local Bars in McAllen! Next articleMarch 8th, 9th & 10th – Get Ready for Plenty of Things to do in McAllen this Weekend! Hi I am Xaman Sierra! Thank you for reading we really appreciate it! From Brunch to Sweets, Gift Mom an Unforgettable Experience in McAllen!